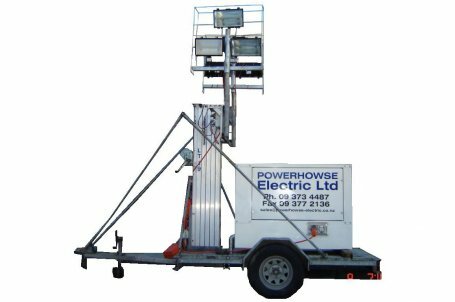 We stock a large number of light towers in our range. Most of our units have masts that rise to nominal 10m. 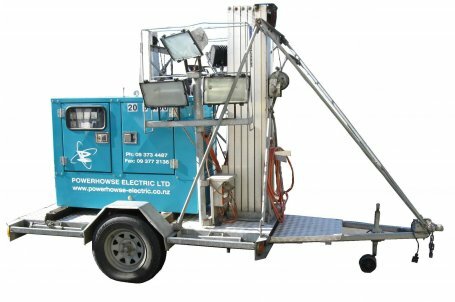 All of light towers units have generators fitted on them so can also be used as generators onsite during the day.